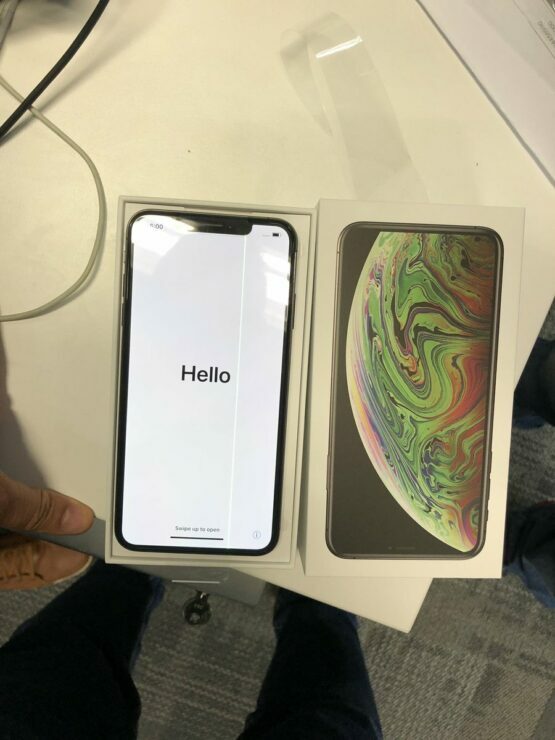 Users who placed their pre-orders for the iPhone XS and iPhone XS Max are now having their gadgets delivered to them. Some units of Apple’s 2017 flagship, the iPhone X, faced problems in the form of a vertical green line running at the left side of the display. Now it looks as if the problem has resurfaced on the iPhone XS Max. Take a look below for more details. The iPhone X caught user and market attention for a variety of factors. Not only was it Apple’s first serious upgrade of the lineup in years, but the gadget also featured 3D facial recognition and a $1000 price tag. Naturally, when you’ve got such a high price tag, user expectations for it also go up. Therefore, when the iPhone X’s OLED panel (first of its kind on an iPhone) started to display green lines at the side, users complained loudly. This problem has now resurfaced on an iPhone XS Max, despite the fact that Apple’s had a year of experience with OLED displays functioning in the market. It’s similar to the 15″ MacBook Pro’s throttling issues and demonstrates that quality control at the company really needs to get its act together. 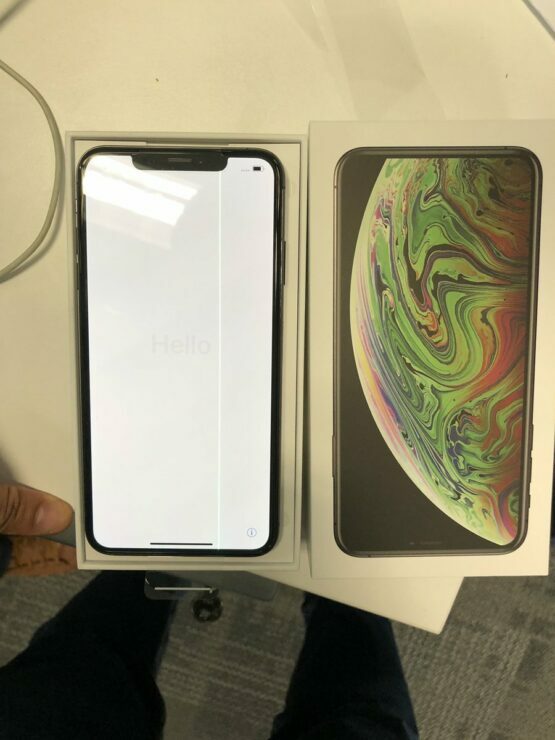 Now as the first units of Apple’s 2018 iPhones start making deliveries in Australia, a user from the country reports that his brand new iPhone XS Max has a faulty display. It’s an isolated issue so no drastic conclusions can be drawn at this point. Apple’s warranty will replace the device if the fault was not due to user negligence. Since the iPhones XS just starting making deliveries, it’s too early to speculate or criticize Apple for such problems. As more gadgets make it into users’ hands, we’ll have more data for analysis. 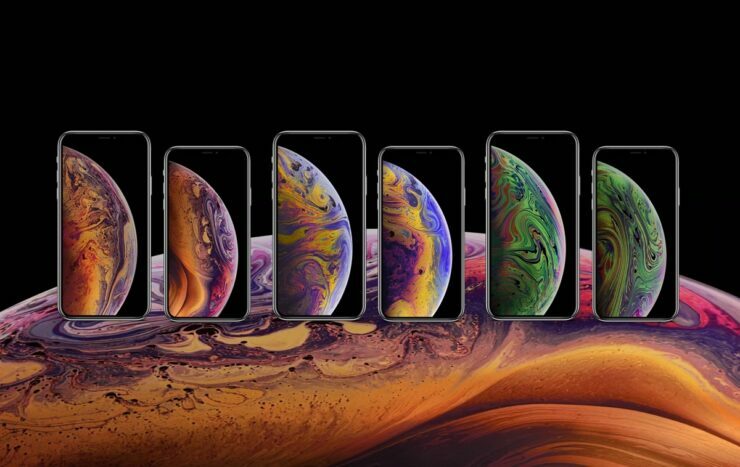 Have you ordered an iPhone XS or iPhone XS Max? If you have and your gadget develops a problem, be sure to let us know in the comments section below. We’ll keep you updated on the latest.